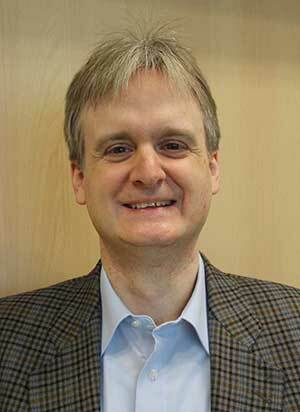 Jochen Staudacher is a professor of Operations Research and Statistics at Kempten University. A mathematician by training he has become an “R enthusiast” over the last couple of years. As part of his research in game theory, he is writing so-called R packages, i.e. extensions of the programming environment for his field. 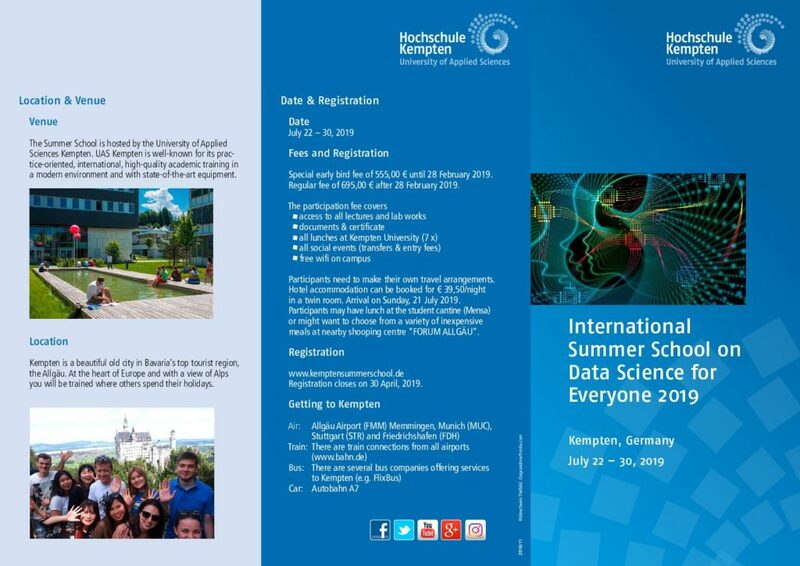 For our summer school “Data Science for Everyone” Jochen will leave maths and game theory aside. Instead, Jochen will tell you about some free tools which not only have made him curse MS-Word and MS-Excel much less frequently, but are also making the lives of plenty of students, researchers and practitioners worldwide easier on a daily basis. 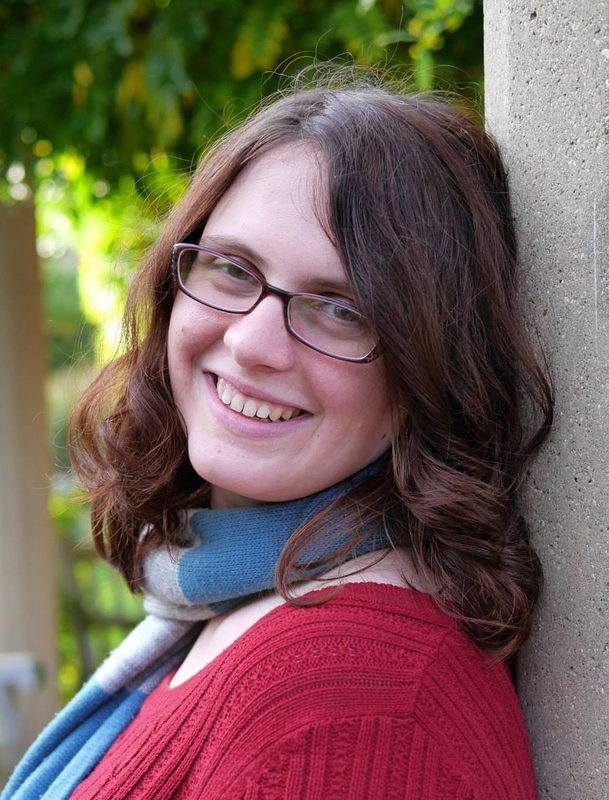 Emily Dolson is a PhD student in Computer Science & Engineering and Ecology, Evolutionary Biology & Behavior at Michigan State University. In her work on bringing together ecological, evolutionary and computational theory, creating clear and informative data visualizations, often in R, is key. 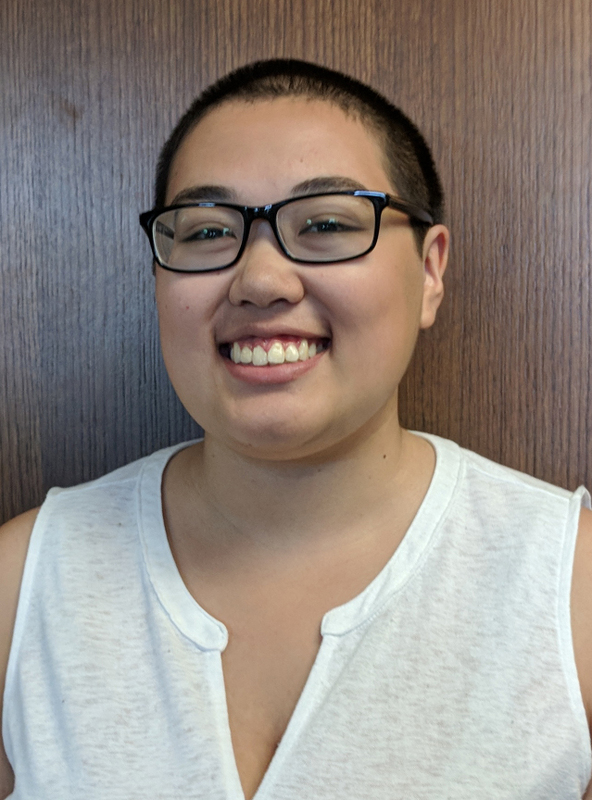 Having gotten into computer science by taking the right class at the right time, Emily is passionate about teaching others the programming skills necessary for data science. She has experience teaching scientific computing workshops for a wide range of audiences. Acacia Ackles is a PhD student in Integrative Biology and Ecology, Evolutionary Biology & Behavior at Michigan State University. She uses mathematical and computational tools to simulate and understand evolutionary processes—which means that she generates a lot of data, most of which is uninterpretable to the human eye. 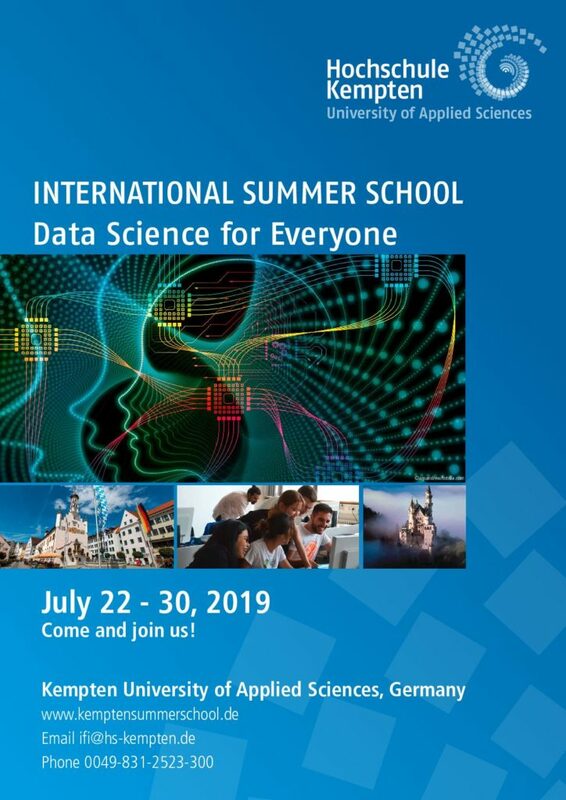 Extracting meaning from this data requires simple yet powerful statistical tools, such as R. She is excited to discuss these data extraction tools at the summer school. 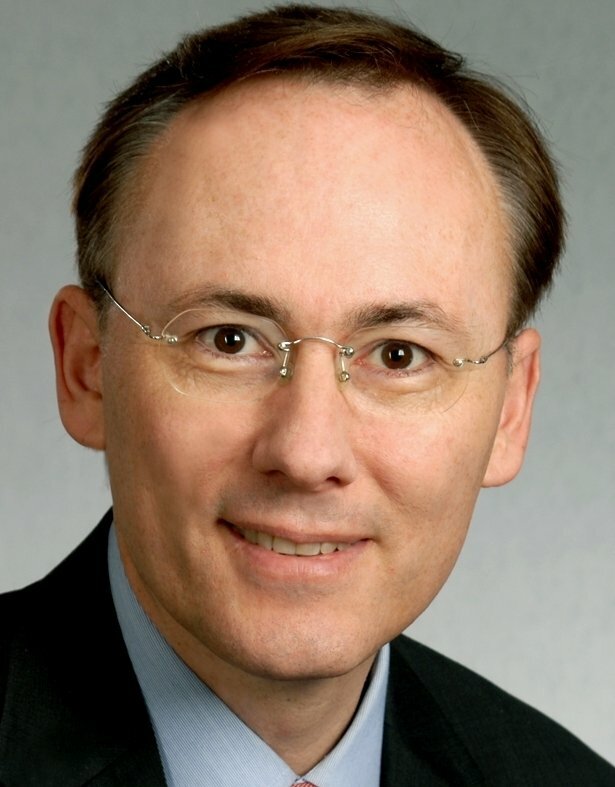 Matthias Finkenrath is a Professor of Energy Engineering at Kempten University. His research focuses on flexible power generation. 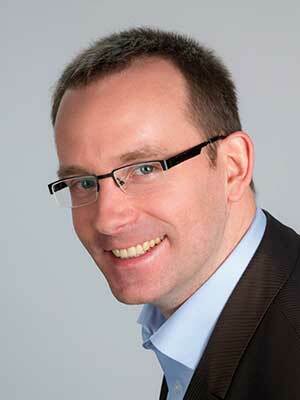 Matthias will present how to analyse energy-related technologies. He will provide insights into current R&D activities on the prediction of thermal loads using “deep learning”, and into state-of-the-art simulation and analysis of energy processes. In his earlier career Matthias was working for the International Energy Agency (IEA) in Paris and General Electric’s European Research Centre near Munich. He holds a PhD degree in Mechanical Engineering from RWTH Aachen University. Armin Brysch is a Professor of Service Management and Tourism Management. After 20 years of international management experience at senior-level he joined Kempten University. At present he is Vice Dean International, Faculty of Tourism, as well as Deputy Director of the Institute for Internationalization. His core competencies are Service Excellence, Digital Marketing and Quality Management. 2016 he was nominated for the Excellence Award “Best Lecturing in Bavaria at Universities of Applied Sciences”. In our summer school Armin will provide insights into digitalization of the Service Industry, basics of digital transformation as well as cases studies of date driven marketing from European markets. Mechtild Becker was born in Münsterland in 1963. She graduated with a degree in Slavic Studies (Russian and Polish Philology) and Political Science (Dr. phil.) Longer stays abroad in the former USSR and the PR of Poland accompanied her training. After various activities in publishing and lexicography, she designed educational software. Since 2013, she is professor for intercultural communication and international relationship management at Kempten University of Applied Sciences. 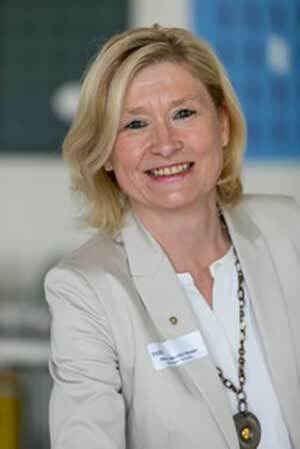 In our summer school she teaches “Intercultural Competence”. 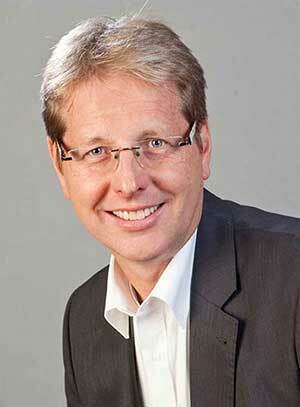 Jürgen Brauer is a professor for Sensor Data Processing and Programming at University of Applied Sciences Kempten. He studied Computer Science and Psychology. After his studies he built humanoid robots for the RoboCup, developed medical software applications in industry and delved into the field of Computer Vision during his time as a PhD student at Karlsruhe Institute of Technology (KIT) while simultaenously working on projects at Fraunhofer IOSB. For our summer school Jürgen wants to take you with him on a short trip into the basics of “Neural Networks” and the main ideas behind the “Convolutional Neural Network” (CNN) – probably currently the most prominent Deep Learning model. He will also give you some impressions of how such neural models can be implemented in TensorFlow – Google’s Deep Learning library used in their production systems. Gerald Winz is a Professor of Mechanical Engineering at University Kempten. He is head of the digital laboratory and director of studies for the course mechanical engineering and management. In his session he will give insights how the digitalisation of factories drives productivity and what are the current and future research fields. Subject areas of his lesson are factory simulation, autonomous guides vehicles, monitoring applications and machine learning. In his industrial career he worked for the semiconductor industry thereof many years in South East Asia. 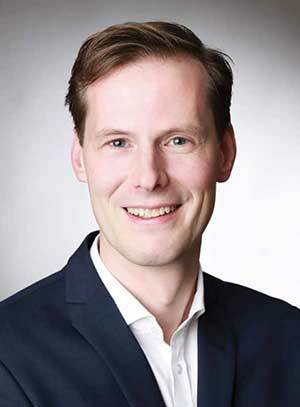 He studied at the RWTH Aachen university and Fraunhofer institute and received his PhD degree at university Dortmund.